Real-time, audio and video communication with a remote expert. Share diagrams, manuals, instructional videos. Display work orders and step-by-step instructions. 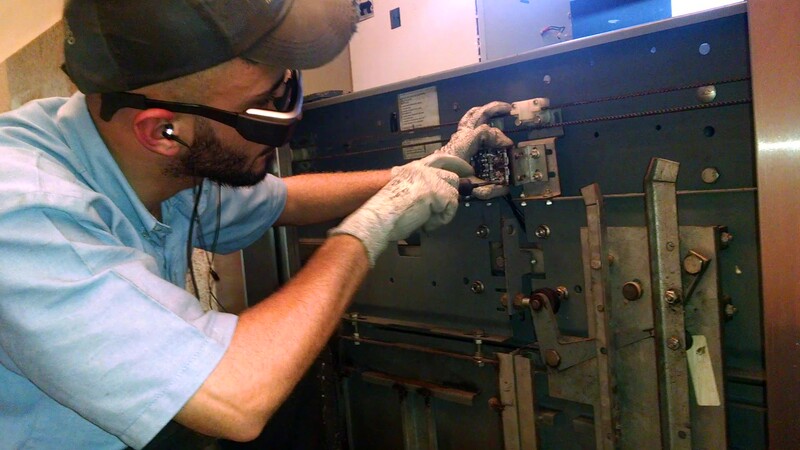 Field service personnel wears smartglasses that display work orders, step-by-step instructions and allow live audio and video connection with a remote expert at the touch of a button. Full 3D augmented reality allows interaction with the digital twin of physical installations and is the natural interface to support the functionality of Industry 4.0. The knowledge gap created by the ever increasing skills necessary to maintain complex equipment and the ability of the field service workforce, negatively impacts the quality of maintenance service provided. Increase in asset downtime is a consequence of ineffective maintenance and may reduce margins and lead to fines. Misdiagnoses of real issue leads to waste of time and resources and may require multiple visits to perform proper maintenance. We have more than a decade of expertise in Augmented Reality. We help you run proof of concepts and pilots to evaluate hipotheses and measure the return on investment. During a technical visit we assess the current infraestuture and operation in preparation to deploy our solution. We can customize our solution as well as integrate with legacy systems. We will train your team as well as support them during operation. copyright © 2019 eyllo tecnologia | All rights reserved.